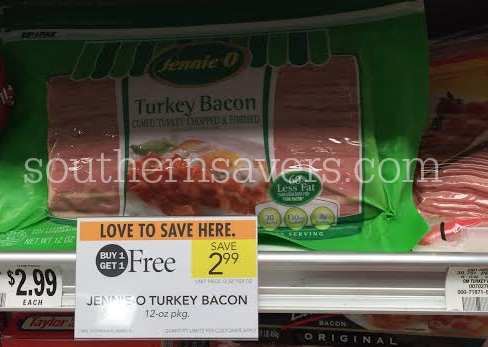 Heads up Publix shoppers! 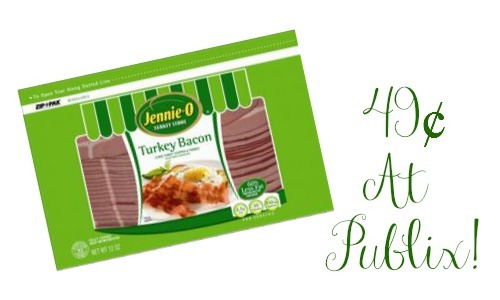 There is a B1G1 sale on Jennie-O Turkey Bacon this week plus a $1 off coupon you will want to make sure and print. 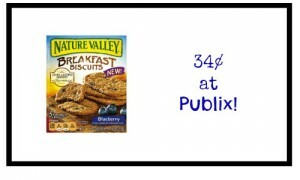 This an unadvertised deal, so pair it with the coupon and get a great deal. The sale ends 10/28 or 10/29 (depending on your area).